With over 50 years of combined industry experience, Practice Exchange is committed to offering professional services to Optometrists during all facets of the buying and selling process. We have assisted in numerous Optometry practice transitions and have successfully provided services to both buyers and sellers. An Optometrist is an eye doctor who has earned a Doctor of Optometry (OD) degree. 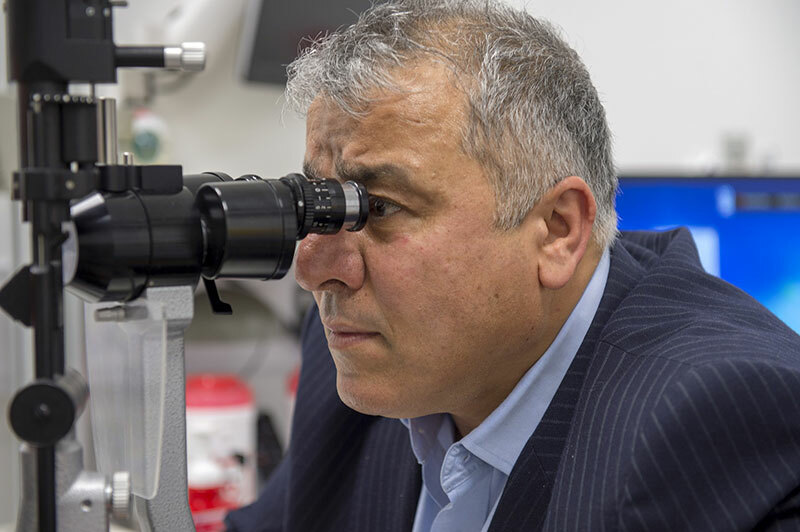 They can prescribe glasses and contacts, diagnose a variety of eye diseases and disorders, such as glaucoma, cataracts, diabetic retinopathy, retinal detachments and macular degeneration. From valuations and strategic consulting to acquiring financing and deal negotiations, our team helps optometrists secure their future.